Kevin is straight up the man! I brought in my brand new 2018 mustang to get it ceramic coated. I didn't really know much about the process so Kevin took his time and explained everything step by step and told me what he can do. I just told him do you and he delivered. When I came to pick up the car it looked 100x better than when I picked it up from the lot. He will be my detailer for the foreseeable future. Kevin is a master at his craft. I brought my 4 year old Audi RS5 to him for paint correction/ detailing and i couldn't be anymore happier with the results. When i picked up the car, Kevin took his time to explain to me proper car wash procedure to ensure a lasting detail/correction. 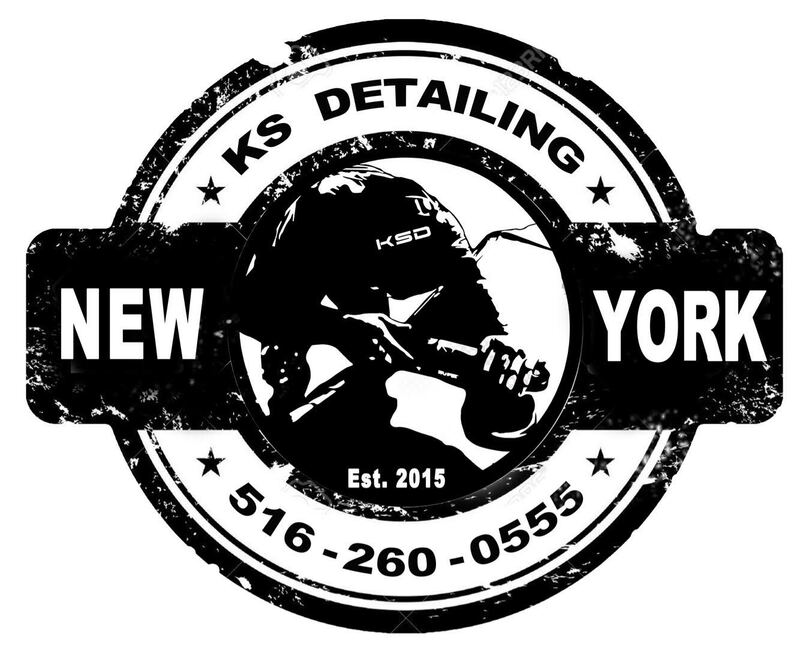 A highly recommended shop for someone looking for premium detailing services.